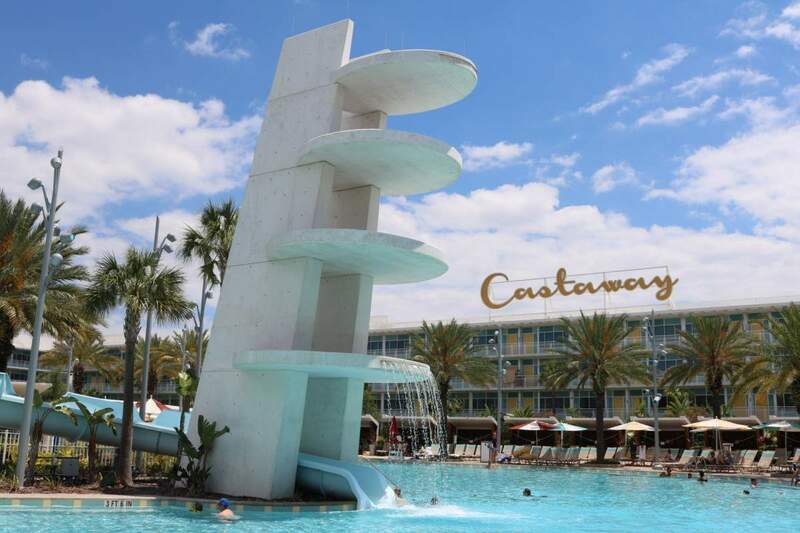 Universal’s Cabana Bay is a charming retro hotel that is one of the on-site properties at Universal Studios Orlando. 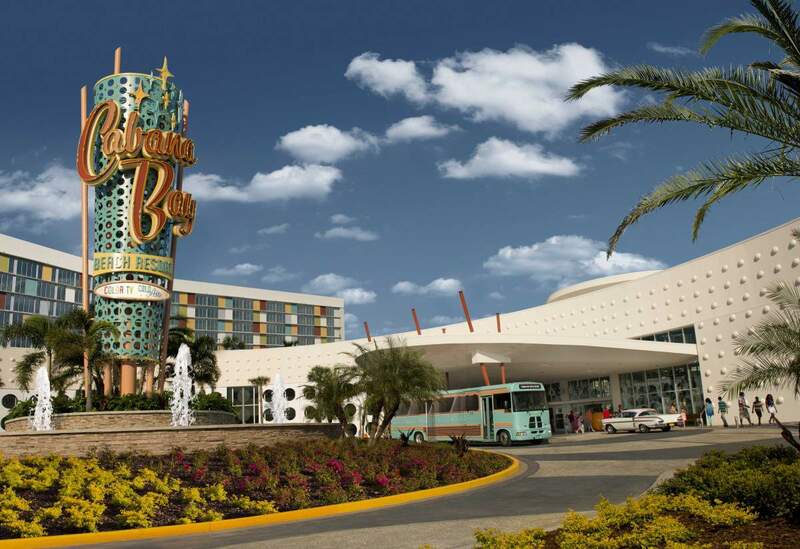 Located about 20 minutes from the Orlando airport, Universal’s Cabana Bay Beach Resort is a value priced hotel decorated in 1960s decor. 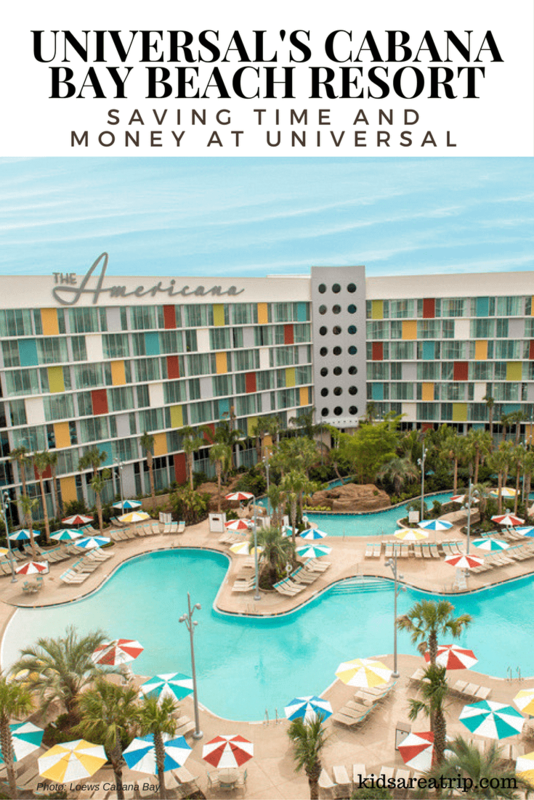 Families will love the family suites, lazy river and waterslide, and proximity to Universal Studios. 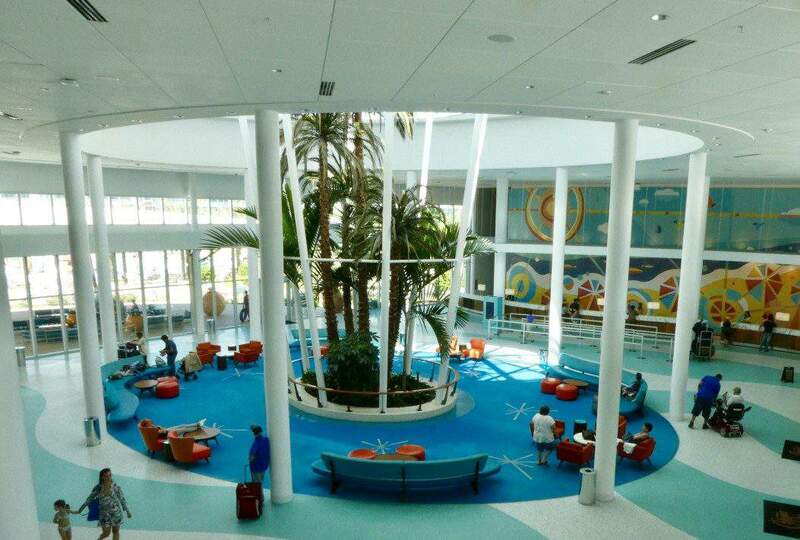 Upon arrival at Cabana Bay, visitors are taken back in time to a retro resort reminiscent of the beach clubs of the 1960s. The lobby is decked out in vibrant colors and the rooms themselves carry on the theme. 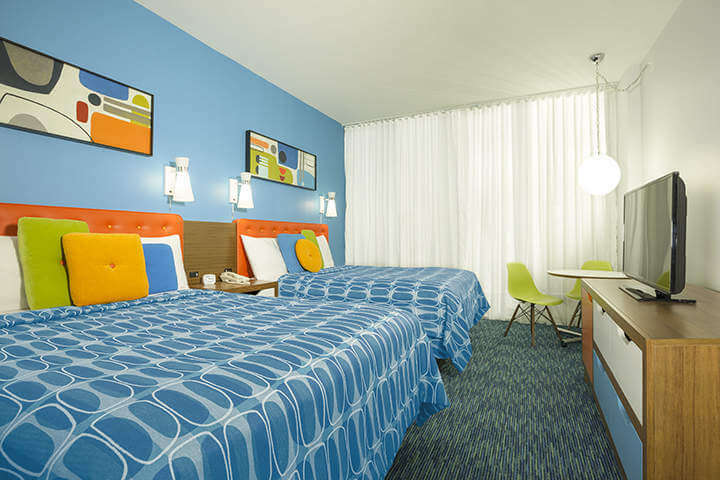 Bright turquoise blue hues mixed with orange are repeated throughout the hotel in case they were missed elsewhere. 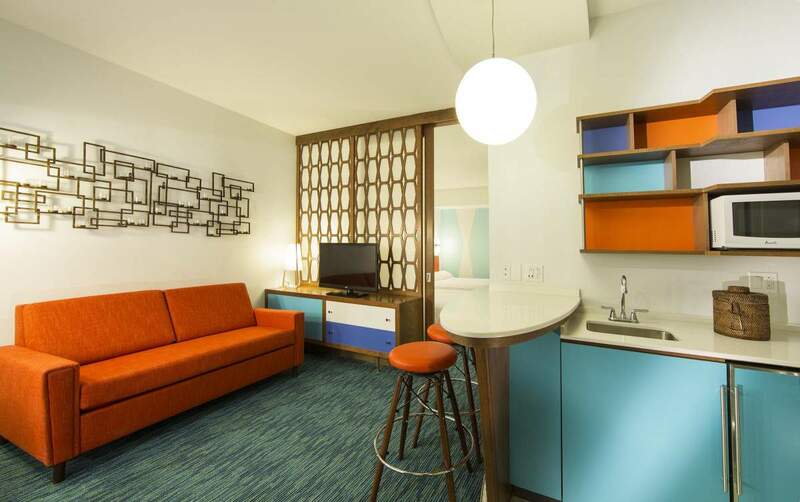 The room choices at Universal’s Cabana Bay are as follows: Standard Rooms have two queen beds, a flat screen television, and a small desk. The bathroom area has a single sink separated from the bathtub/shower and toilet area. There are options for “poolside” or “volcano/poolside” rooms, the latter of which has a view of Universal’s new water park, Volcano Bay. The rooms are very simple, there are no frills, just basic necessities. Even the bathroom amenities are bottles of VO5 shampoo and conditioner and a bottle of Zest soap. So if you love bath lotion and a good bar of hotel soap, this isn’t the place to find it. The hotel sticks to the retro theme 100%. Family Suites can accommodate up to six people. They have two flat-screen TVs, a kitchenette, and a partition for privacy. There’s a large bathroom with areas for three people to get ready at once, which is a nice touch for large families trying to head to the parks. One of the top benefits of staying on property is having access to the Wizarding World of Harry Potter one hour before the theme park opens. In my opinion, this is a major perk because WWHP gets extremely crowded late in the morning once everyone arrives. Cabana Bay has a Universal Orlando ticket desk so visitors can purchase tickets before heading to the park. There’s also a Universal Resort store filled with souvenirs in case you can’t make it to the parks. Free wi fi is available throughout the resort and in all rooms. Visitors also have access to the other Universal properties Loews Portofino Bay, Loews Royal Pacific, the Hard Rock hotel and their restaurants. View of lobby where it’s retro everything! There are several dining options on property, but know that the numerous restaurants of CityWalk are a quick five minute bus ride away. Bayliner Diner – This is a giant cafeteria area with a variety of vendors selling pizza, sandwiches, salads, and various international options. 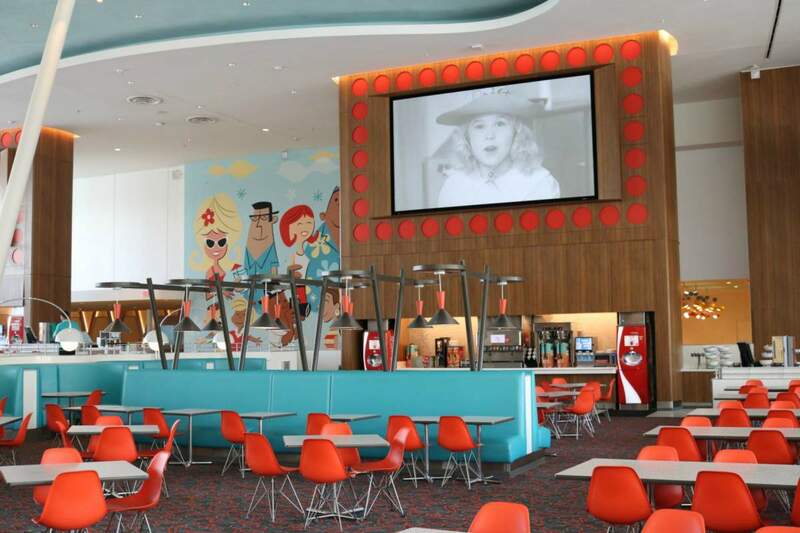 There are old school cartoons and commercials constantly playing on two giant screens in the seating area, which are fun to watch while dining. It’s open all day and is great for anything from breakfast to dinner to a quick snack in between. Bayliner Diner is open all hours of the day and offers cafeteria style seating. Galaxy Bowl – Located inside the bowling alley, this restaurant offers sit down service. Think burgers and wraps with chicken fingers and mac n’ cheese for the kids. The Hideaway Bar & Grill – This poolside restaurant offers snacks and grilled items for lunch and dinner in a location that’s not too far from anyone’s lounge chair. Atomic Tonic – This is the restaurant located at the other pool and it offers salads, wraps, and sandwiches for an afternoon bite. Delizioso Pizza – A pizza delivery service available to bring pizza to your room or poolside at certain hours of the day. 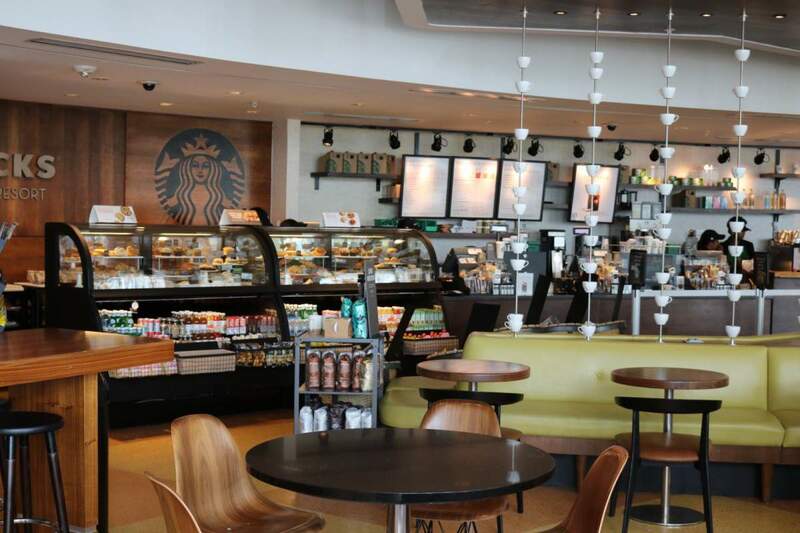 Starbucks – There is a fairly large Starbucks on site serving coffee and various food options throughout the day. Guests of Cabana Bay are free to visit the Mandara Spa at Loews Portofino Bay where they can enjoy massages, facials, body treatments, salon services and more. The Jack LaLlane fitness center on site has a generous amount of cardio equipment, free weights, and weight machines. 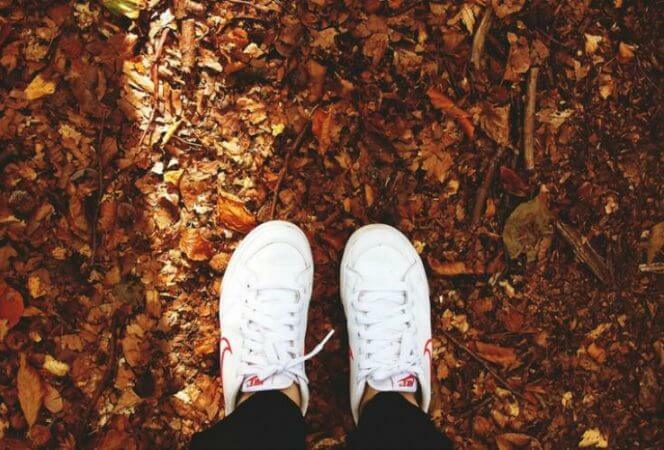 It’s perfect for those who feel they didn’t get enough exercise walking the parks. The property has two enormous swimming pools. The Cabana pool has a zero entry sand beach, a water slide tower, and a water splash park for kids. The Lazy River pool is exactly that. A large swimming pool adjacent to a sand beach area with a lazy river winding around the perimeter. Inner tubes are available to rent, or guests are welcome to bring their own. Private cabanas are available to rent as well. There are many on-site activities for families including a ten lane bowling alley, an arcade, and movie nights as well. Character appearances happen every Friday night. There is plenty to entertain families on site, but there’s always the option of taking the complimentary shuttle to Universal Studios and CityWalk. There is shopping aplenty and an endless amount of dining options as well as Universal Studios theme parks. It’s a quick five minute ride from Cabana Bay to the entrance of Universal Studios which will appeal to many families. Self parking and valet parking is available on site for those choosing to drive. Universal’s Cabana Bay gives families the gift of time which can be hard to come by at many large resorts. The shuttle service wait was never more than five minutes, and it’s a quick five minute ride from the hotel to the park. With tired or excited kids in tow, this is a blessing. Cabana Bay is located next door to Volcano Bay, Universal’s newest park. The massive water theme park is sure to be a hit with visitors of all ages and Cabana Bay’s location will be a huge attraction for visitors. For families looking for value, cleanliness, and convenience near Universal Studios, Cabana Bay would certainly be the perfect choice. 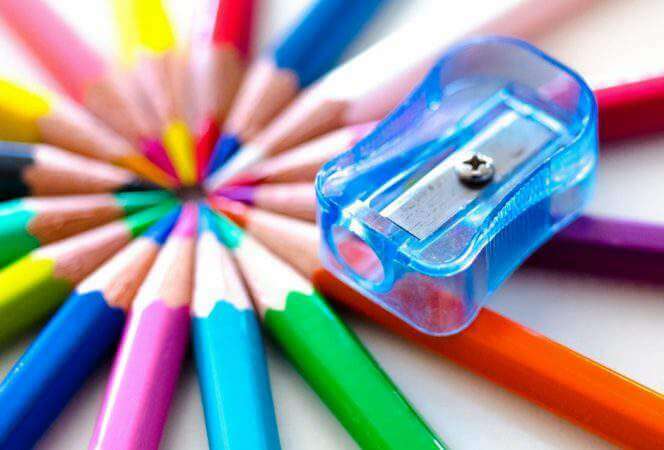 Ready to book your room? 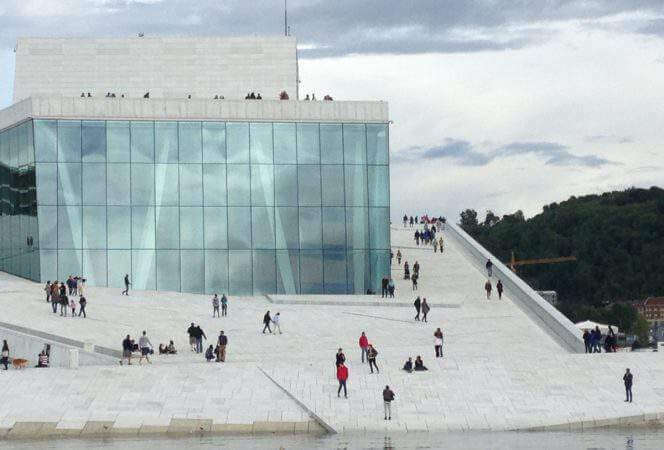 See what others are saying on TripAdvisor and make your reservation! *Although I was a guest of Universal’s Cabana Bay, these opinions are all my own.